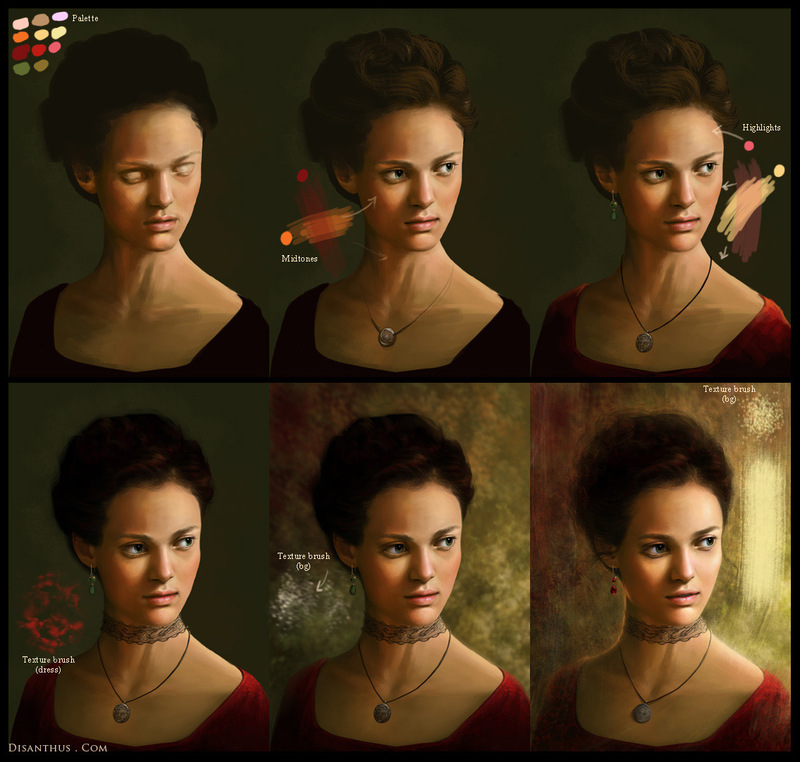 And here is the full painting process of Julia, a character from Deanna Raybourn's wonderful Julia Grey series. I doodled with several Julia's because I wanted to paint a companion piece to Brisbane, but that didn't really work for me in the end. Although this Julia ended up looking younger than I wanted, it still felt right to me. 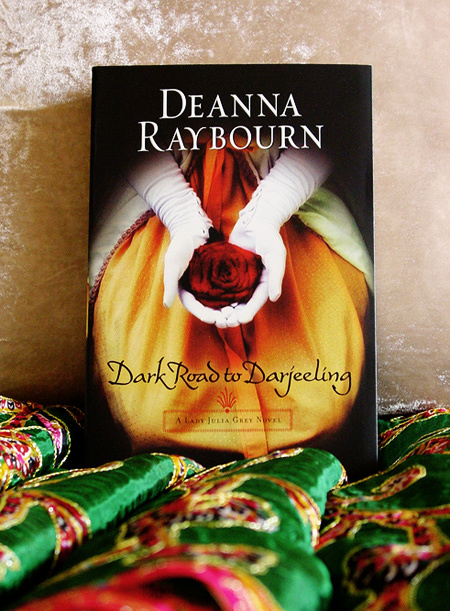 Speaking of Julia: the latest book in the series, Dark Road To Darjeeling, was out earlier this month. I thought I had pre-ordered it, so when I checked my Amazon account to see when it would ship it turns out that I didn't pre-order it. So I had to wait longer than I thought, also due to Amazon being slower than usual this time around. I was so happy when it arrived, and found the cover so pretty that I wanted took some pictures of it. I also remembered that my aunt gave me this beautiful Indian sari years and years ago, so I thought, why not?